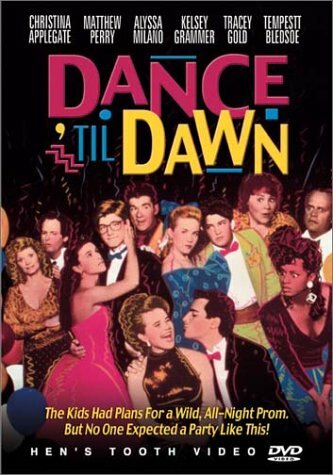 Dance 'Til Dawn by Henstooth Video at Chocolate Movie. MPN: 759731408028. Hurry! Limited time offer. Offer valid only while supplies last. Its prom night at hoover high and everyone has plans. But nothing goes as expected and the evening becomes a madcap marathon of surprises and fun.